Go Strawberry Picking at These 4 Romantic Gardens in the Philippines - Choose Philippines. Find. Discover. Share. If you're a fan of the hit teleserye Forevermore starring the love team of Enrique Gil and Lisa Soberano, then you'd probably want to visit these places in the country where they grow strawberries and relive the sweetest kilig moments. The on-location shoot of Forevermore at Sitio Pungayan (now popularly known as "Sitio La Presa") in Tuba, Benguet has boosted tourism in the place. Most of the romantic scenes were shot in the sitio's strawberry field, which is just 30 minutes away from Baguio City. Make your trip to the highlands more memorable by harvesting strawberries with your family or special someone. What, strawberries in spicy Bicol? You read it right. You can harvest strawberries in a tropical area such as Ocampo, Camarines Sur. Using strawberry shoots from Hawaii, the owner of the farm was able to propagate berries that are heat-resistant. You should see them yourself! VIEW: The Hot Map to BICOL! Did you know that Cebu, known more as an island of sparkling beaches and heritage landmarks, has its own strawberry farm? Something Visayans can be proud of! The town in Cantipla proved that it could provide a healthy environment for growing strawberries, and it's giving travelers another stop in their chock-full Cebu itinerary. VIEW: Cebu: The Lechon Capital of the World! From up north in the Cordilleras, we go end the journey in the Philippines' southern jewel, Mindanao, which is showing potential for growing strawberries as well! The very first strawberry farm in Alamada, North Cotabato has become popular among its residents. Strawberry picking is a perfect fun activity for the whole family, and a sweet romantic experience for your special someone. Try it very soon! 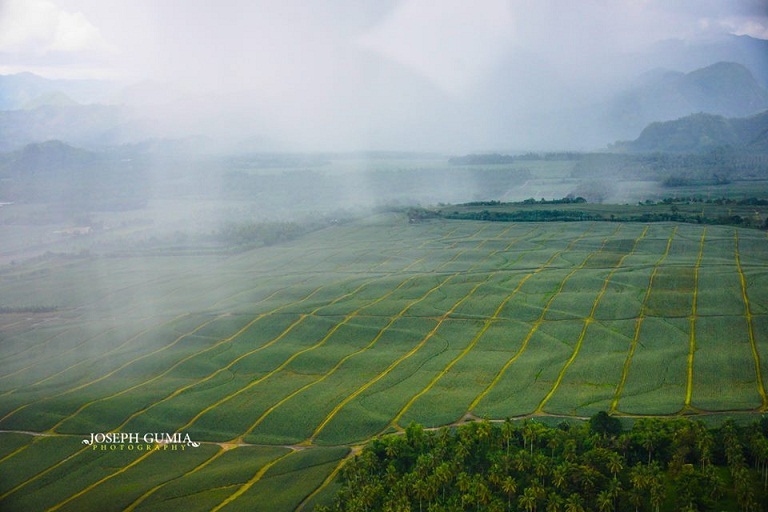 VIEW: 15 Awesome Aerial Photos of Mindanao! Choose Philippines is a movement and website promoting everything great about our country, from its amazing people to stunning destinations. CHOOSEFEELS: Forevermore Fans Ask, "May Forever Ba?"